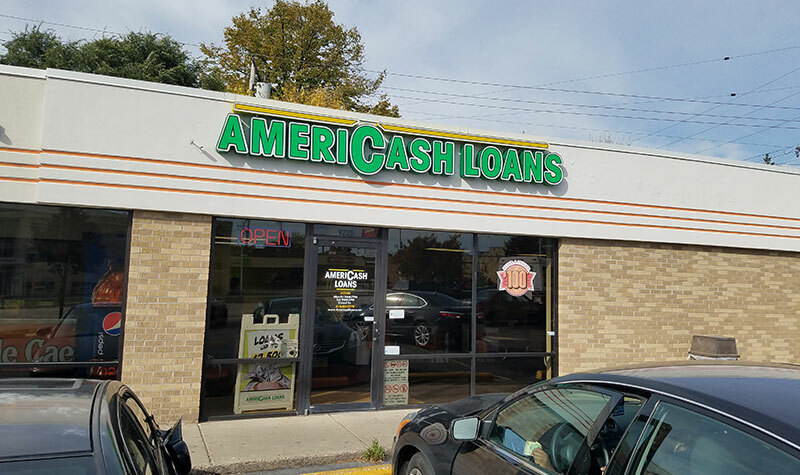 The staff at the AmeriCash Loans location at 92nd and Capitol in Milwaukee is dedicated to making your loan application process simple and easy. When you arrive at our location, just minutes from Timmerman Airport, you'll be greeted by our friendly, Milwaukee-based staff, who will guide you step-by-step through the installment loan application process. Visit AmeriCash Loans in Milwaukee today and you could have your cash the same day!